With Korea colonized by the Japanese, a handful of scholars, including Ryu Jeong-hwan (Yoon Kye-sang), attempt to keep the Korean language alive by publishing a dictionary. Ryu runs across Kim Pan-su (Yoo Hae-jin), who end up working with him. But this does not prove easy under the ironfisted Japanese authorities. High school student Dong-hyun (Jin Young) falls from a building and lands atop local gangster Pan-su (Park Sung-woong), resulting in their bodies switching. Along the way, Pan-su -- stuck inside Dong-hyun’s body -- runs into his first-ever love Mi-seon (Ra Mi-ran) and his daughter Hyeon-jeong (Lee Soo-min), who he never knew existed. Following the conclusion of “Split,” “Mr. 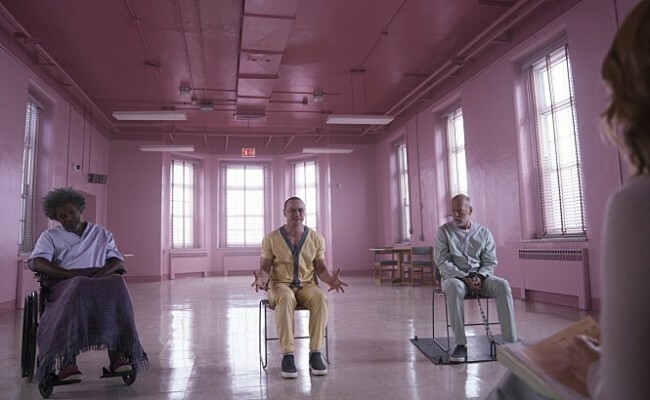 Glass” Elijah Price (Samuel L. Jackson) finds David Dunn (Bruce Willis) pursuing Kevin Wendell Crumb’s (James McAvoy) superhuman figure of “The Beast” in a series of escalating encounters, while the shadowy presence of Price emerges as an orchestrator who holds secrets critical to both men. 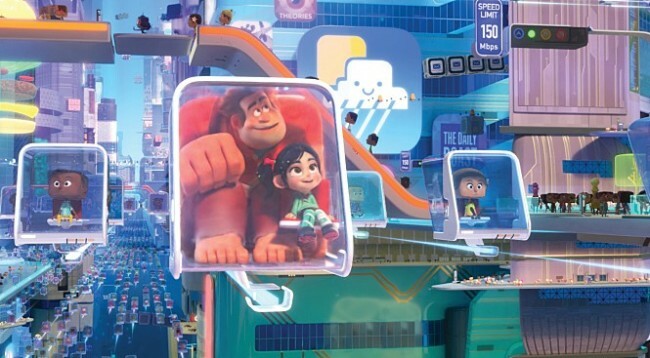 Video-game bad guy Ralph (John C. Reilly) and his best friend Vanellope von Schweetz (Sarah Silverman) leave the comforts of Litwak’s arcade in an attempt to save her game, “Sugar Rush.” Their quest takes them to the vast, uncharted world of the internet where they rely on the citizens of the internet -- the “Netizens” -- to help navigate their way.